Remarkable. Infectious. Soulful. Just some of the words critics have used to describe Stop Time, the new album by singer, songwriter and pianist Jon Regen. 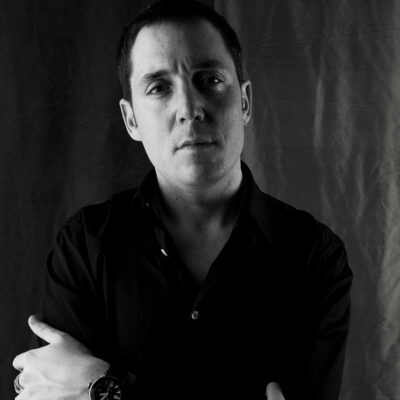 A protégé of the legendary pianist Kenny Barron, Jon Regen began his career as a sympathetic sideman to renowned jazz artists like Kyle Eastwood and Little Jimmy Scott. After releasing a series of critically acclaimed instrumental jazz recordings, Regen made an abrupt left turn in 2004 and released the singer/songwriter EP Almost Home. Recorded in a single day, the album won immediate acclaim and formally announced Regen’s arrival onto the worldwide concert stage. Regen followed the EP with his full-length 2008 release Let It Go, which featured Andy Summers of the Police and Martha Wainwright. Reservations encouraged.